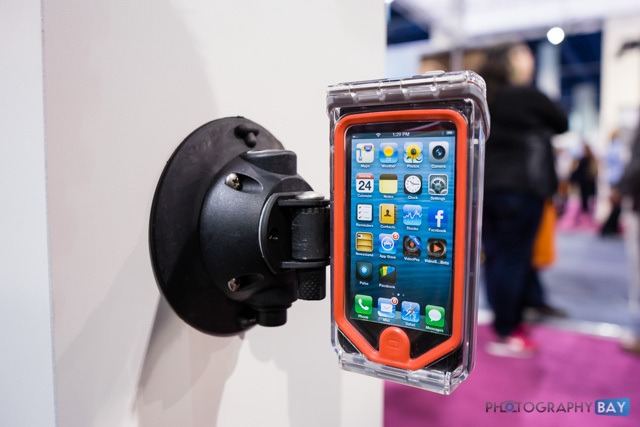 Optrix is a waterproof and action-oriented case for the iPhone. 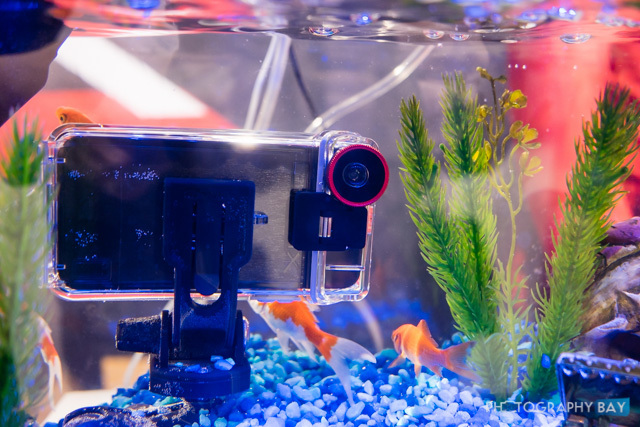 It offers multiple camera lenses with O-ring seals for use down to 33′. 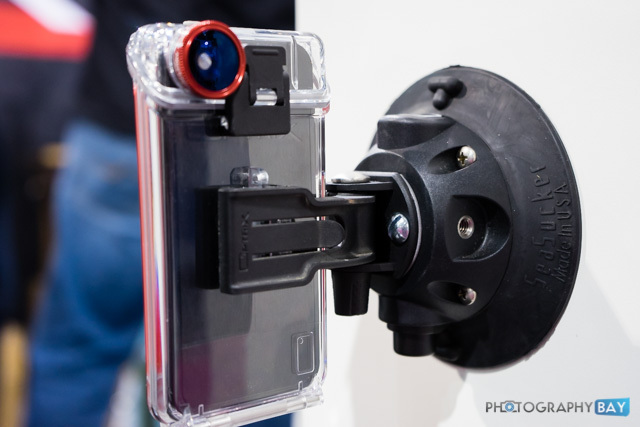 A variety of mounts give Optrix case users the ability to put their iPhone in just about all of the same places that you can mount a GoPro camera. 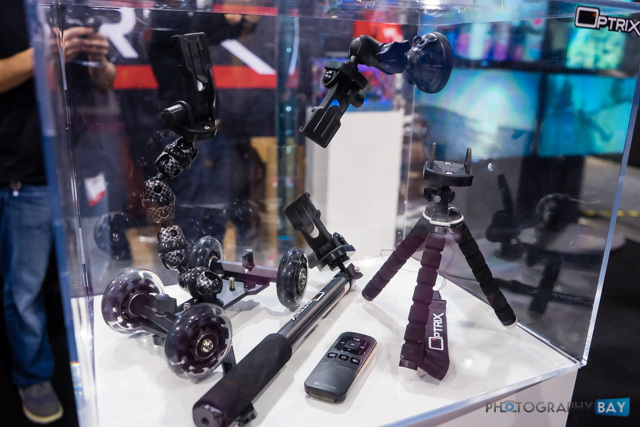 Optrix has chest harnesses, mini-tripods, boom poles, bar mounts and other types of mounting options for the case. 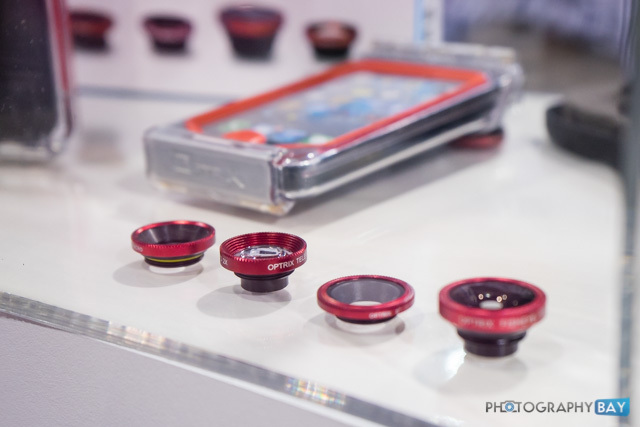 The macro, fisheye, telephoto and low profile lenses offer variety for iPhoneographers, depending on their shooting situations. 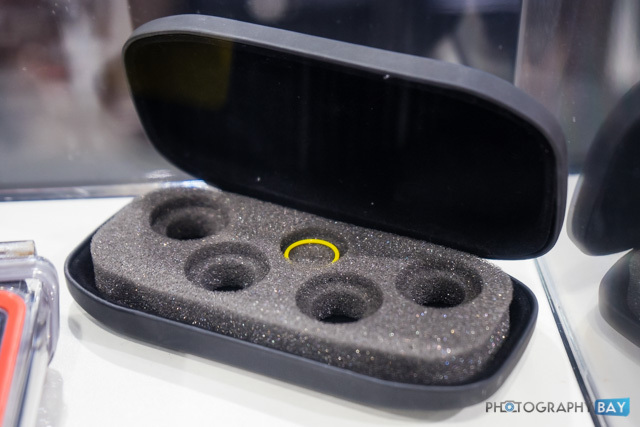 All of the lenses are available as a bundle with the Optrix case for $125, while the case runs $80 on its own. 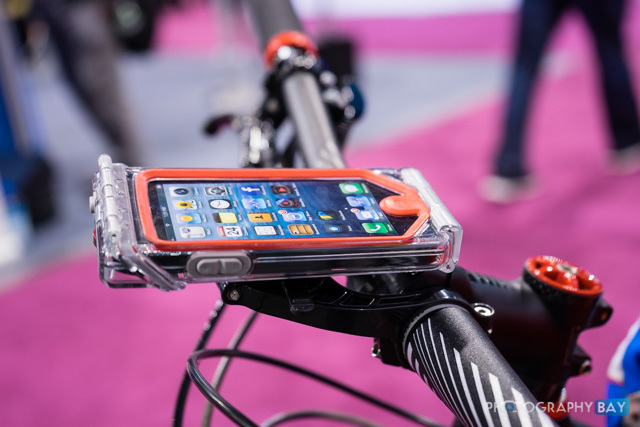 While the case has found a big following as an action sports camera case, other applications include a hands-free display for cycling and even firearms training or paintball matches. You can find out more about the Optrix case and accessories here on the Optrix website. The case and accessories are also available here at B&H Photo.